Yes, there are numerous charities that help with funeral costs when your loved one dies. One of the popular ones include united burial fund. They not only help with funeral costs, but also provide burial insurance for the uninsured. In today’s time, this has become one of the most important and difficult tasks – to cover funeral costs properly. Many families do not opt for burial insurance for seniors, or even for themselves. This takes a lot of financial toll on the people of the family when they have to take care of funeral expenses and other financial issues. Though this can be avoided with the help of burial insurance. But even if you have not taken that, there are some charities which will assist you in those costs. In many parts of the world, different charities are in play, that are there to help people who are in financial need. For example, Colorado Department of Human Services (CDHS) offers burial assistance by helping cover financial costs for funeral, cremation, or burial. Through this charity, you can get maximum up to $2500 of help. This amount may vary depending upon other grants and help which you got from elsewhere. Just like this, many more services also exist to help with funeral costs, and aid the people who have just lost their loved ones. In addition to this, many charities also offer free cremation for low income households. These free cremation funeral programs vary largely based on how much income you are earning and where you are residing. So, before anything happens, our best advice is to get burial insurance for your loved ones. If the person you lost is uninsured, then also you have many people out there to help you. Before you go all berserk and start worrying about the costs of burial and funeral, just check for the charities in your area and see if they can cover your burial expenses. If yes, then your costs are taken well care of. 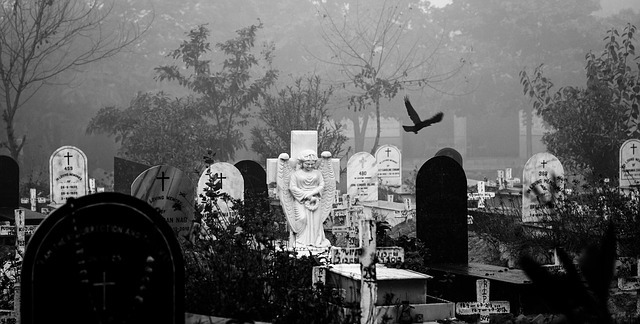 These charities will provide you with all the burial assistance you need.